There's nothing like live music. From the power of the instruments to the energy of the crowd, a live event can make you feel like you’re part of something spectacular. 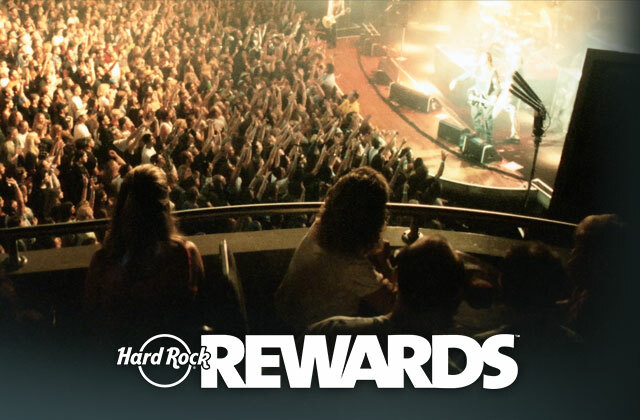 Here at Hard Rock Live Orlando, we make this happen for people every day at our live music and event venue. Whether it’s a corporate function or a birthday party, a bar/bat mitzvah or a wedding reception, we’ll make sure that your special event brings everyone together for an exceptional experience.